Email and use our contact form with confidence. This is a secure https website for your security. 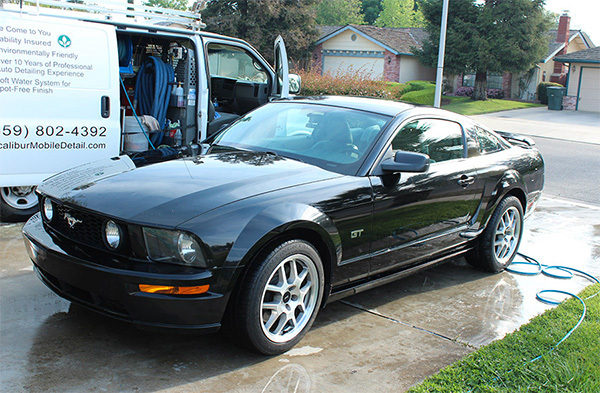 Paint protection, paint correction, and touchless wash by professionals. 16+ years experience.